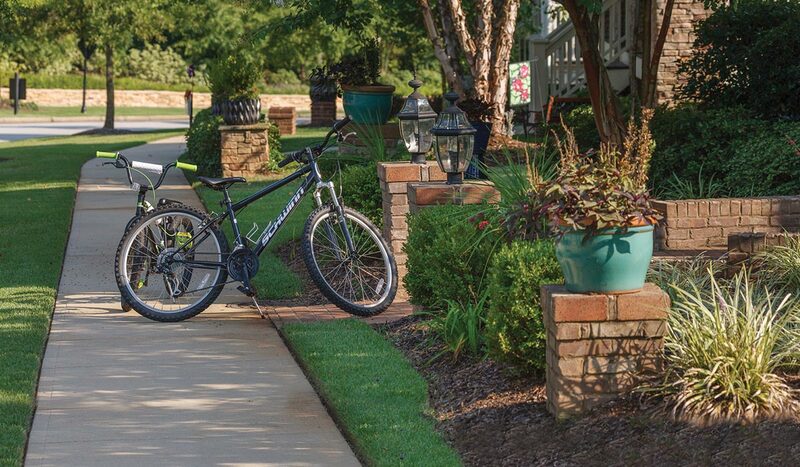 Whether you crave activity or treasure privacy, it’s easy to live your lifestyle at Saluda River Club. Our calendar is filled with opportunities for fun, fitness, socializing and enrichment. Some residents create their own interest groups, others host supper clubs. Parents hang out together while kids play in onsite parks. In the video below see what we mean when we say Saluda River Club really does have something for everyone. Schedule a tour today to see it all first hand.